Deborah LaBel, MS is a New York State licensed Audiologist and Hearing Aid Dispenser. She earned her Bachelorâs Degree in English Literature at St. Johnâs University and her Masterâs Degree in Speech and Hearing Science at Washington University in 1998. 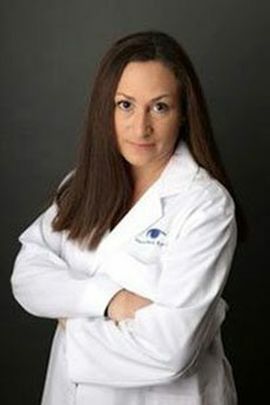 Deborah has worked with many well renowned Otolaryngologists and Audiologists at prestigious clinical facilities including Manhattan Eye, Ear & Throat Hospital and Lenox Hill Hospital in New York City as well as Central Institute for the Deaf in St Louis. She has extensive experience working with hearing impaired children and adults and guiding their families through the entire rehabilitation process. She has participated in numerous research protocols examining the benefits of early amplification in children and the benefits of cochlear implants in all populations. Deborah specializes in programming traditional and medical hearing systems for children and adults, and strives to provide you with exceptional audiological care and support.